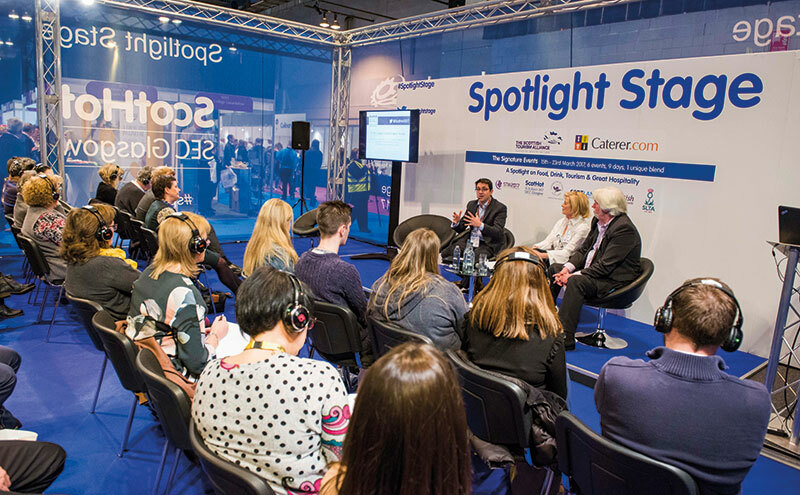 STAFF retention, training and mental health are among the topics slated for discussion at ScotHot next month. Speakers lined up for the Scottish Tourism Alliance Spotlight Stage at the trade show, which takes place at Glasgow’s SEC on March 13 and 14, include Fiona and Stephen Leckie, owners of the Crieff Hydro Family of Hotels; Scotland Food & Drink chief James Withers; and cabinet secretary for rural economy Fergus Ewing MSP. STA chief executive Marc Crothall said the event will deliver “‘do-not-miss insights and inspiration for business owners, senior and middle management, suppliers to industry and anyone aspiring to succeed and carve out a successful career in hospitality and tourism”.